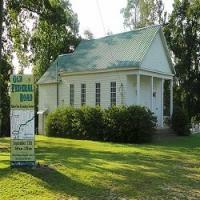 The Old Courthouse Museum serves as an important link between the county's colorful past and the events of today. Located in the Old Monroe County Courthouse on the Monroeville town square, the museum provides a variety of events and activities to attract people of all ages and backgrounds throughout the year. 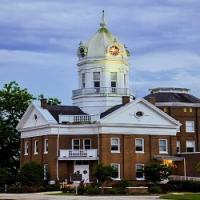 Monroeville is best known as the home of Pulitzer Prize-winning author Harper Lee and her childhood friend, Truman Capote. 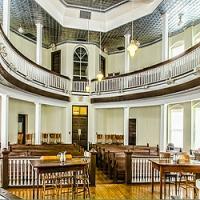 Each year, in May, a production of "To Kill A Mockingbird" is presented at the Old Courthouse Museum by a local amateur group, the Mockingbird Players. 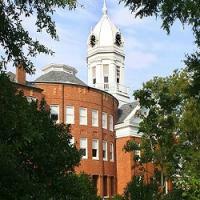 The museum houses 3 permanent exhibits: Celebrating 100 Years: Old Monroe County Courthouse, Truman Capote’s: A Childhood in Monroeville , and Harper Lee. "A people without a past is a people without identity." 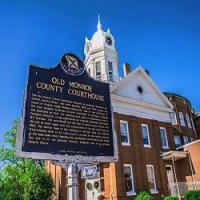 In 1991, the Monroe County Heritage Museums began operations with the Old Monroe County Courthouse. 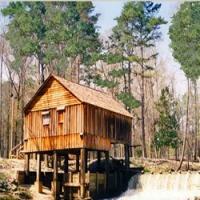 Today, the Museums consist of six locations: The Old Monroe County Courthouse, Rikard's Mill Historical Park, Bethany Baptist Church, and the River Heritage Museum. 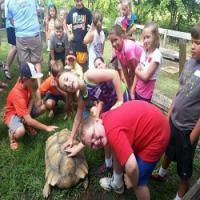 The Monroe County Heritage Museums' mission is to bring people and history together. 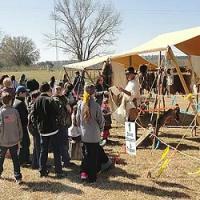 This mission is founded on two beliefs: First, understanding regional history enriches lives, and second, that heritage is most thoroughly perceived, best understood, and most enjoyed through first-hand experience of well-presented programs and exhibits designed to tell the story of our past. The Museums staff collects, preserves, studies, interprets and exhibits artifacts, photographs, manuscripts, publications, films, and archives these materials. 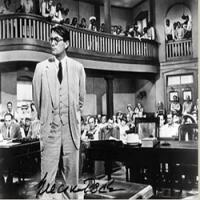 The Museums produces the stage production of "To Kill a Mockingbird," performed annually by an all-local cast at the Old Courthouse in May. This production has traveled to Jerusalem, Israel, Kingston-upon-Hull, England, and the Kennedy Center, Washington, DC, where it was well-received by sold-out audiences. 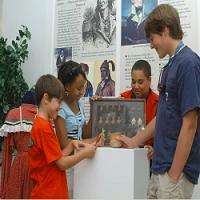 The Museums serves the general public, schoolchildren, local residents, tourists, and scholars. The Museums cooperates with other historic and educational institutions in the study, interpretation and promotion of local and regional history to contribute to the quality of life in the region.